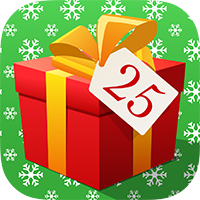 AppChocolate, Advent Calendar for iPhone, iPad and Android. 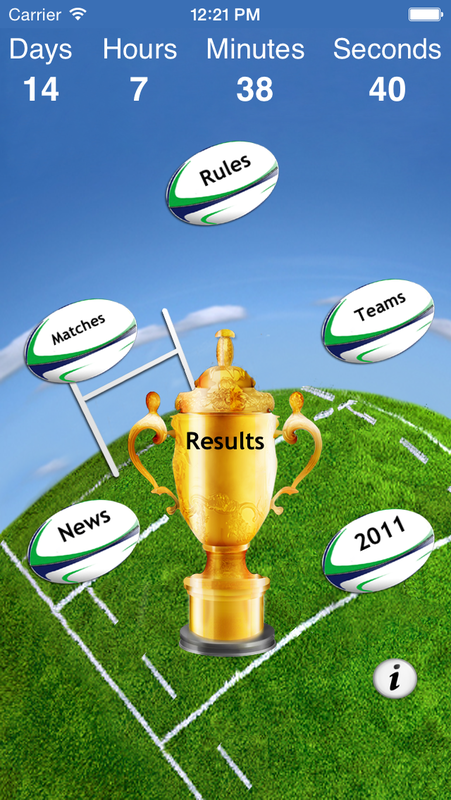 Get ready for the Rugby World Cup 2019 in Japan! Follow your favourite team at the World Cup with appChocolate’s latest app! 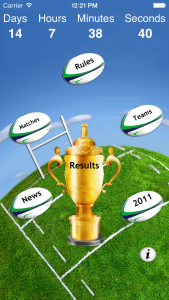 All the news, fixtures and results for free! Eltoria launched a new video on her Youtube channel about our app Advent 2017. Many thanks Eltoria for this wonderful video! Don’t forget to download our app  Follow the links : Itunes, Android, Amazon. 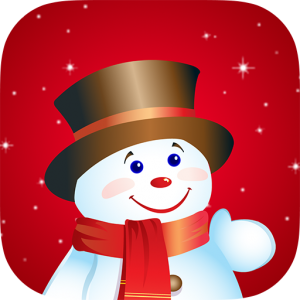 Discover the new version of Advent Calendar and play with a new different game every day, until Santa arrives! Edition 2017 will be available on iTunes from Friday 24th November! Discover the Advent 2017 video in our Youtube channel. This Christmas countdown will keep you company wherever you are, telling you how many days, hours and minutes there are until the BIG day! 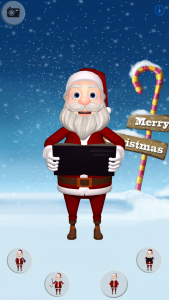 Shake your mobile phone when the app is open to hear the sound of sleigh bells. INCLUDES magic countdowns to your other favorite events, including Thanksgiving, New Year’s Eve, Kings Day and Chinese New Year. * Share with your family and friends! We love chocolate, and we love apps. We create and develop the best entertainment apps for your smartphone and tablet. Share and enjoy the best apps for free from AppChocolate. 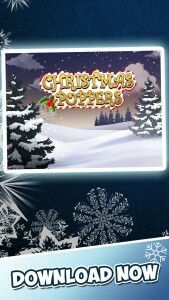 Two new Apps for an even merrier Christmas!